This is the final recipe I had to try for our Eating Around the World Adventure-Guatemala. I found this recipe, but in all honesty, I wasn't sure I was going to love it, but I just felt I had to try it. 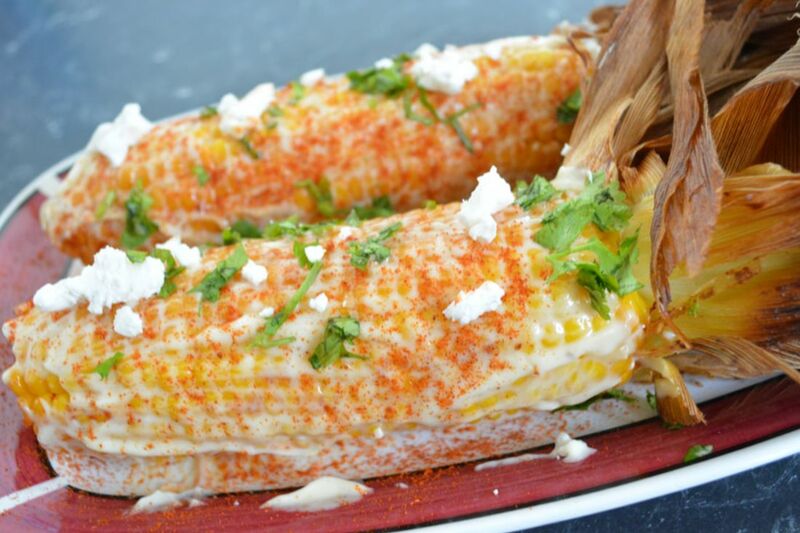 So Crazy Corn or Elotes Locos is Guatemalan street food. 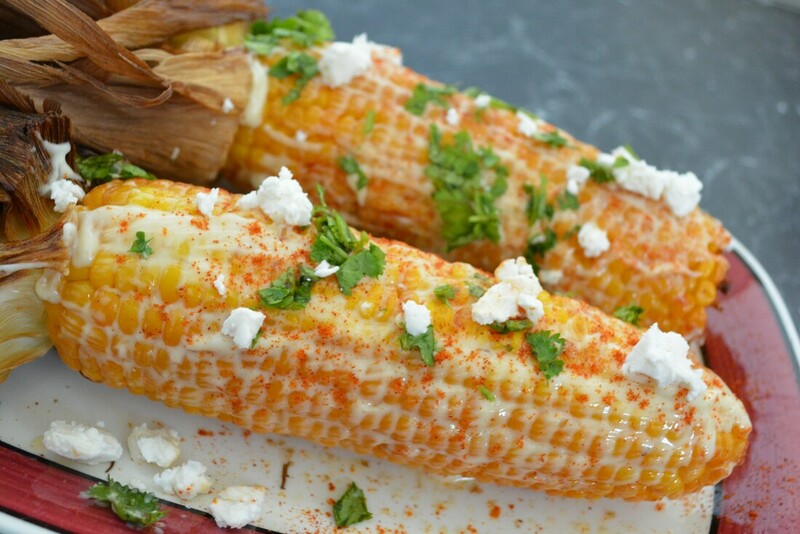 It is corn that is roasted (which is my new favourite way to cook corn) then smeared with mayonnaise, then sprinkled with chilli powder, coriander and queso Fresco (cheese). Then finally you squeeze over some lime and you get delicious crazy corn. ​If you can't find Queso Fresco, you can use Cotija or Parmesan Cheese. You could grill or barbecue the corn, which is probably the more traditional cooking method, but I roasted it in the oven, which I found worked out just fine. You can use frozen corn, if you prefer, according to the original recipe or even 'loose' corn, where you just mix it all in like a salad. This is something you need to try. So good. Preheat oven to 205C/185C fan forced. Brush corn lightly with butter and sprinkle with salt and pepper. Roast 20-25 minutes. Working with one ear of corn at time brush with mayonnaise, sprinkle with cheese, coriander and chilli powder, pressing it onto the corn to help it stick. Sprinkle with salt and pepper. Serve with lime wedges.